Congratulation! We send within the next 24h the licenses to you via email. Many thanks, just received the licence. Congrats to all winners. I presently use Avira AntiVir Premium that will expire in August 2011. 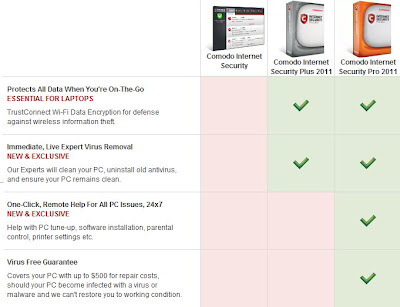 Can I activate COMODO in September 2011 ? If yes, will it be valid for 1 Year if I activate it in September 2011. I've received the license. Thanks so much.